Have you just arrived in our fair city and want to know where to start? Or are you a local who loves Melbourne and wants to discover our hidden secrets? These tours are definitely the place to start. 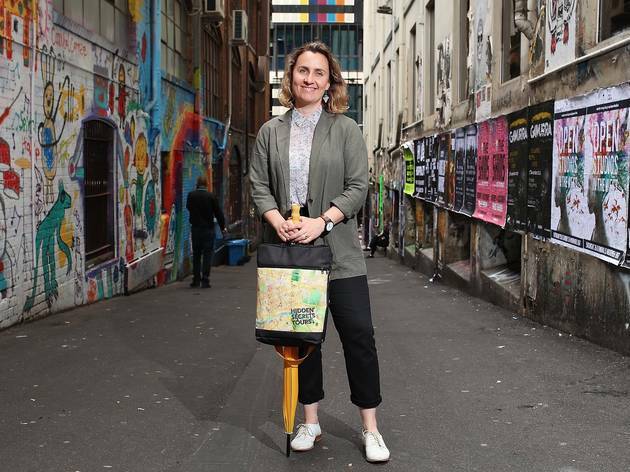 From food to laneways, drinking to ghosts, these tours are the best way to get to know Melbourne. 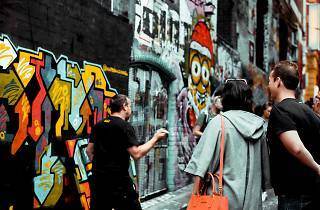 Want to find Melbourne's best street art? 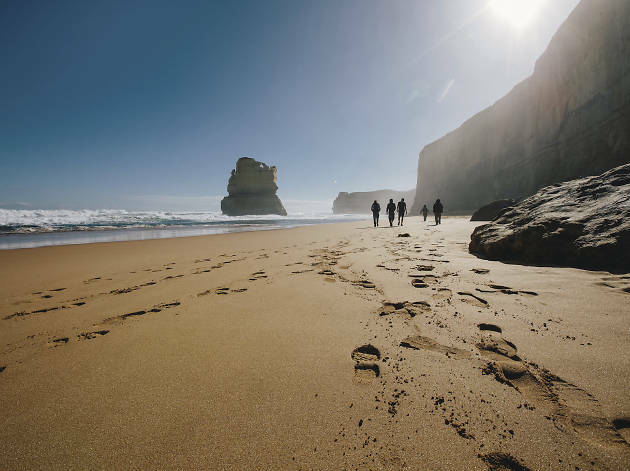 Or feel like stretching your legs on one of Melbourne's best walks? 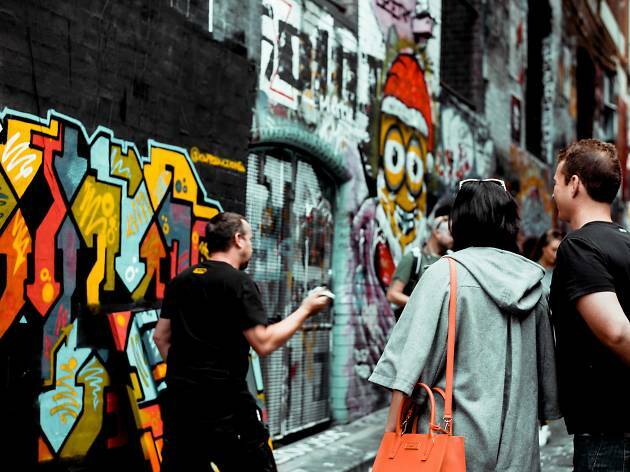 Whether you're a tourist or a local, you're bound to discover something new about Melbourne on a Hidden Secrets tour. 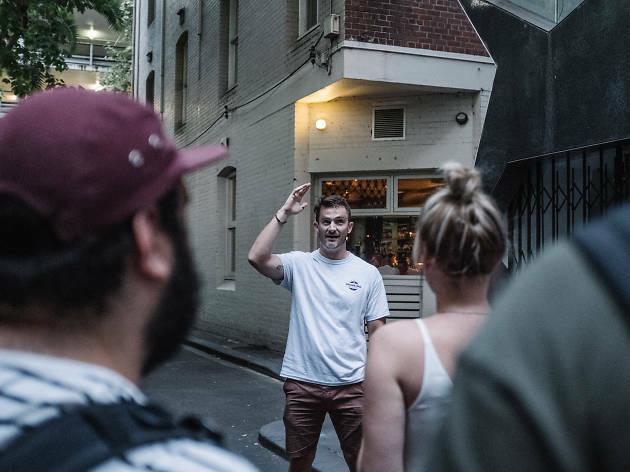 The laneways and arcades tour will take you in and out of Melbourne's famous back alleys, teaching you some intersting history along the way. Block Arcade and Royal Arcade are covered, as well as some much less well known places. For example, did you know about EW Cole's giant three-storey book arcade? Very little remains of it, but it was once the pride of Melbourne – and a morality tale about the dangers of keeping monkeys in bookshops. Hidden Secrets also offers food-related tours, including a progressive degustation. Various locations and times around Melbourne. $95-$190. A history of Melbourne's food culture is, in many ways, a history of Melbourne. From Chinese immigrants during the gold rush to Italian, Greek and other waves of new Melburnians brought their culinary traditions with them. 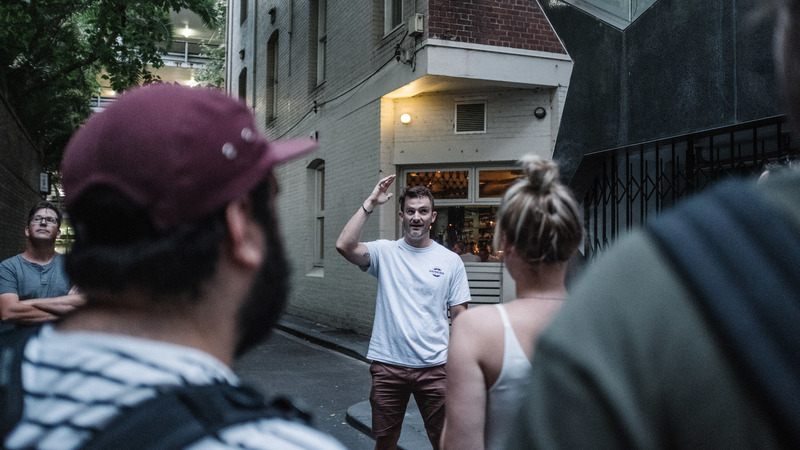 The tour starts at the top of Spring Street and travels down through the CBD, pointing out famous Melbourne eateries and their histories along the way. Highlights include Spring Street Grocer (and its intriguing cheese cave), Florentino (now Grossi Florentino), Pellegrini's, and Chinatown gems HuTong and Maxim's. Or course there are snacks along the way (a coffee, ice cream, egg tart and curry puff on the day we went), plus lunch is included. The tour also includes plenty of suggestions of excellent restaurants to try in the future, so bring a notebook. Departs Princess Theatre, every Fri & Sat 10.30am. $119. The first thing you'll be told on the Chocoholics tour is to pace yourself. Heed that advice because you're going to be tasting a lot of coverture chocolates and desserts over the tour. 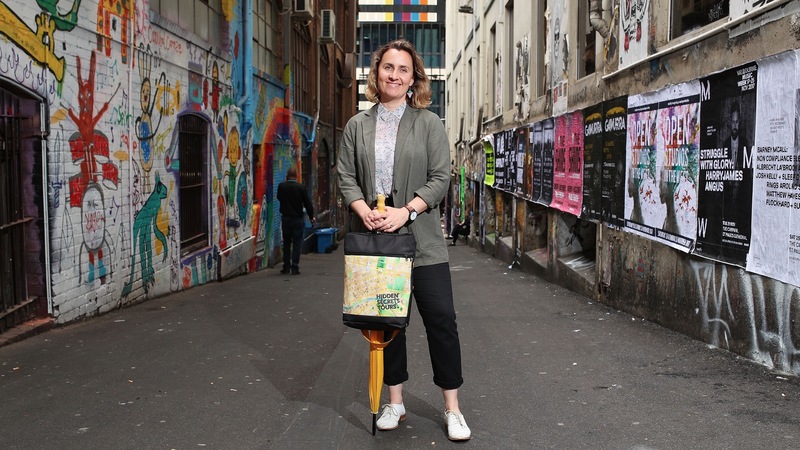 Your guide will take you through some of the city's dinkiest arcades and laneways in the search for Melbourne's finest chocolate, with tasting, discounts and insight from professional chocolatiers at every stop. You'll even learn how to taste chocolate like a pro. Block Arcade (Elizabeth St entrance), Wed & Fri 2pm; Sat noon & 3pm; Sun 3pm. $99, $49 for kids. First established in 1854, the State Library of Victoria houses upwards of 2 million books, with thousands of Melburnians passing through its hallowed halls daily. 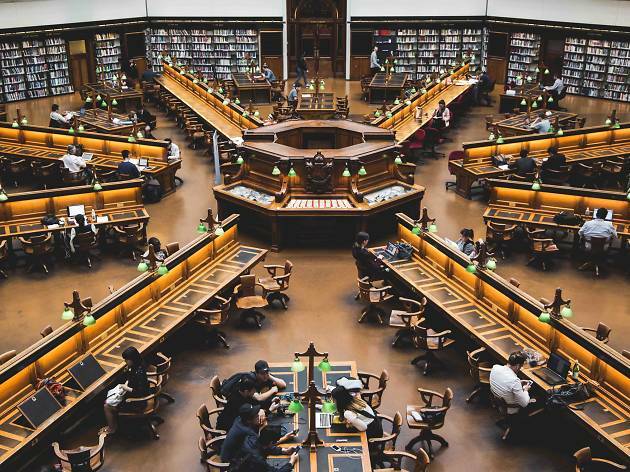 The library is home to some of the city’s most interesting heritage spaces, and hopping on a free 90-minute Dome to Catacomb Tour is your best bet to see it all, from top to bottom. 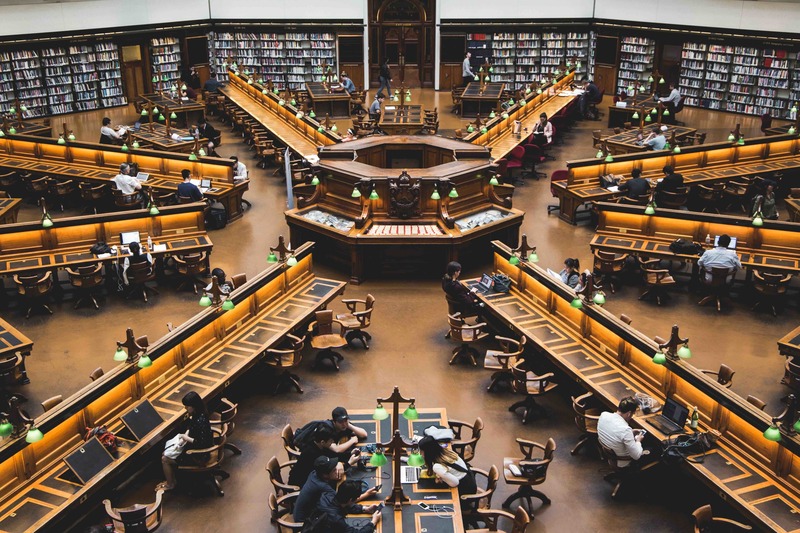 Visitors will get an aerial view of the famous Domed Reading Room from the Library’s sixth floor and learn the history behind its construction (fun fact: those rickety wooden chairs have remained in that room since 1913!) You’ll see collection storage areas not usually open to the general public and descend towards the original Melbourne Museum catacombs. It’s a rare opportunity to sneak a peek behind the scenes of this remarkable building. State Library of Victoria, Mondays 1.30pm. Free. 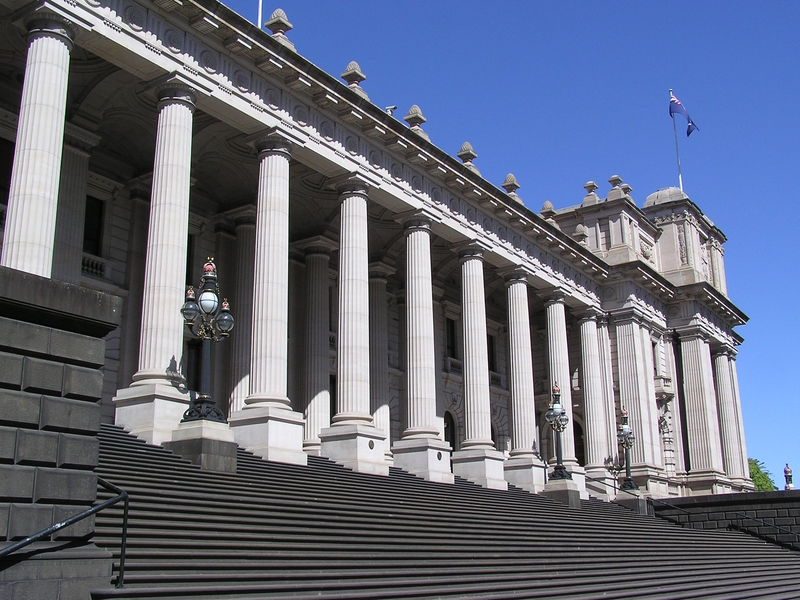 You don't have to have political aspirations to enjoy the tour at Parliament House. For one, it's free, and who doesn't like a freebie? 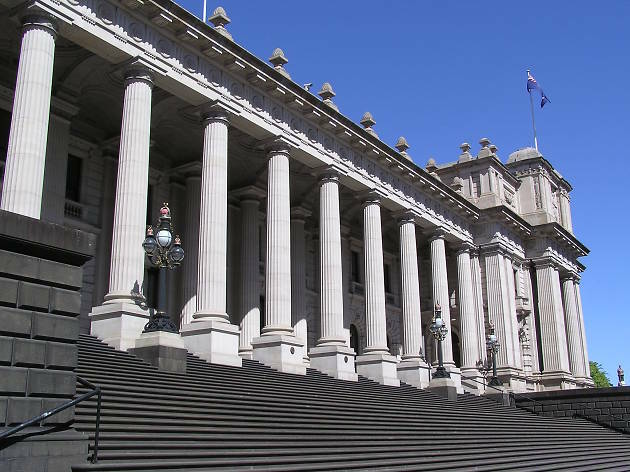 Aside from walking in the same hallowed halls as our current and former state pollies, the tour takes in the incredibly ornate architecture and reveals some of the building's less illustrious moments. Like when a cricket ball broke Queen Victoria's arm (sort of). There are also two 20-minute express tours for the time poor. Parliament House, weekdays when parliament isn't sitting 9.30am, 10.30am, 11.30am, 1pm (express), 1.30pm, 2.30pm, 3.30pm and 4pm(express). Free. The historic Melbourne Cricket Ground (known by locals as the 'G) is the beating heart of Australia's sporting capital. It's one of the largest stadiums in the world, and it has been in a state of almost constant renewal since being built in 1853. If you can't get enough of your sport, then the MCG tour is a must – as is imagining yourself as a player as you step out onto the ground from the changing rooms (which, incidentally, smell exactly as you'd expect). 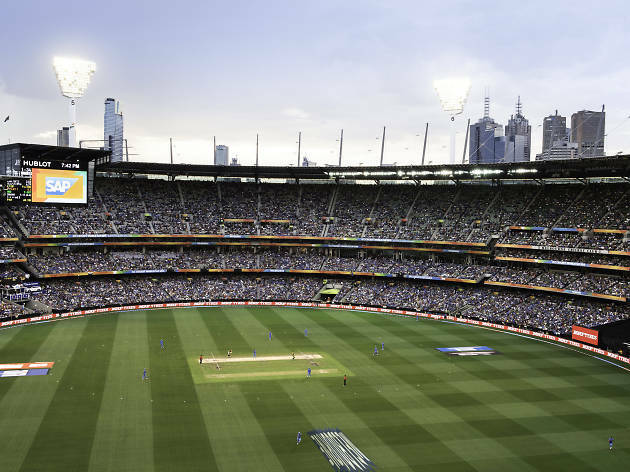 And this is just the beginning of the tour: your knowledgable guide will lead you through the MCC Long Room, the MCC Library, the media centre, the cricketers' viewing room and up to the City Terrace, which offers one of Melbourne's best skyline views. 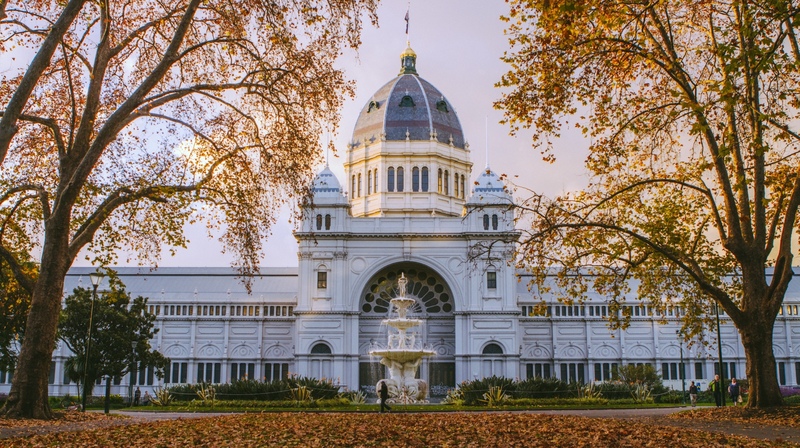 Cricket nerds will froth over the chance to see portraits of Sir Donald Bradman and Sachin Tendulkar, and no matter your level of interest in cricket or AFL, the experience offers a fascinating slice of Melbourne history. Melbourne Cricket Ground (MCG), every 30 minutes, 10am-3pm daily. Exceptions include game days, hours vary on Saturdays. $25. Aussie soap Neighbours has been running for more than 30 years now, and in that time it’s well and truly made its way into the hearts of Australians (and a few million Brits). 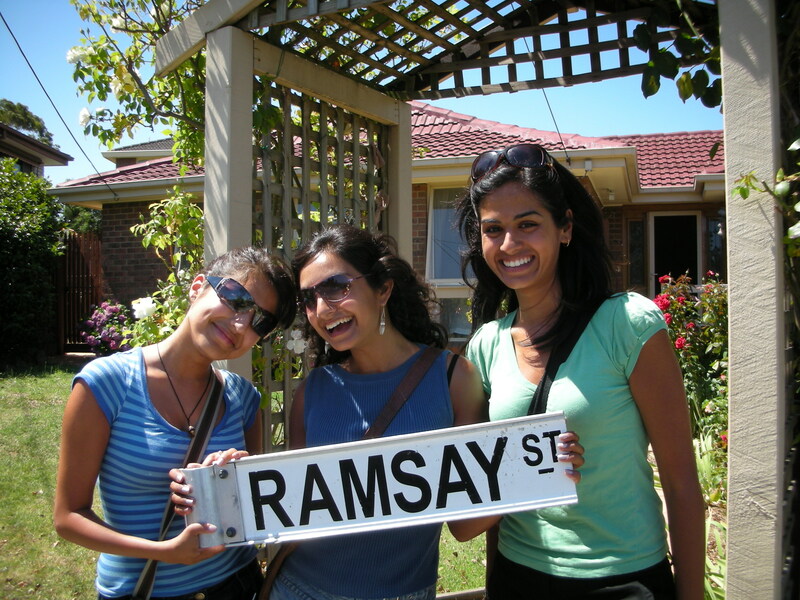 If you’re a fan of the show, the Official Neighbours Tour will satisfy all your Ramsay Street cravings. The tour takes you to suburban Melbourne, where you’ll walk on the exterior sets of the Neighbours studio, hear tales from the Neighbours set (no spoilers, sadly) and then hop over to Ramsay Street to take photos in front of the famous houses. You’ll meet with a Neighbours actor, either past or present, during your tour, and there’s probably a 90% chance you’ll bump into Dr Karl Kennedy (aka actor Alan Fletcher) because that guy’s a legend! Mon-Fri 10am or 11am. Departs Flinders St. $59. If you love the performing arts, this is a perfect tour for you to get to know Melbourne's most famous performance space. 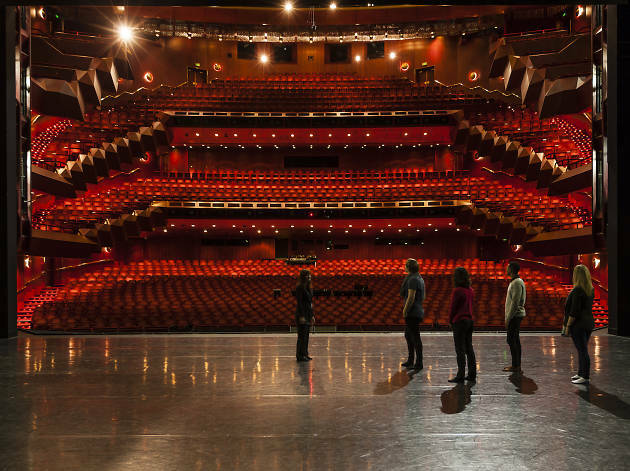 The performing arts hub offers backstage tours every Sunday, offering visitors behind-the-scenes access to the State Theatre, Fairfax Studio, Playhouse and Hamer Hall. On the tour you can see costumes, sets and props from current productions, visit the stars’ dressing rooms and even make your own stage debut at some of Melbourne’s most famous performing spaces. Arts Centre Melbourne, Sundays 11am. $20-$25. 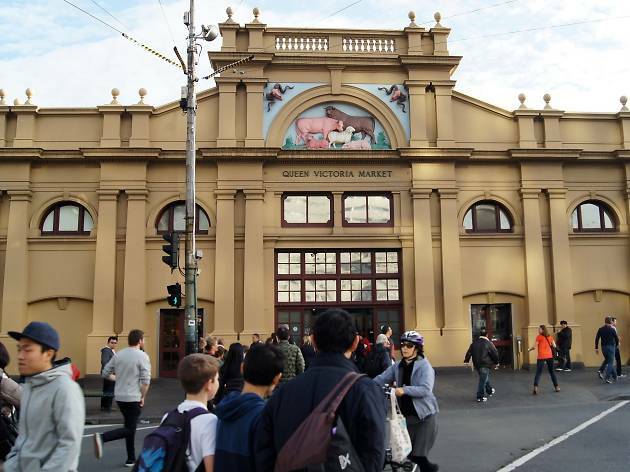 Even born and bred Melburnians will discover something new in this half-day walking tour, during which you'll sample some of the tastiest products at the iconic market. 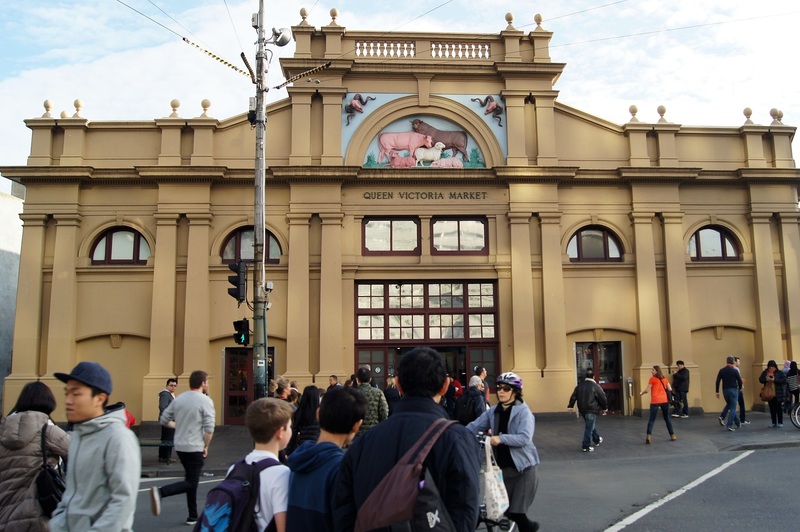 The Visitor tour of Queen Victoria Market and Carlton specialises in small group tours that are designed to feel like you're being led by a friend, not a tour guide. You'll gain a new appreciation of the 140-year-old market and then walk over to another of Melbourne's foodie hotspots, Lygon Street, to discover local gems and have lunch. Queen Victoria Market, Tue, Sat, Sun 9.30am. $150. 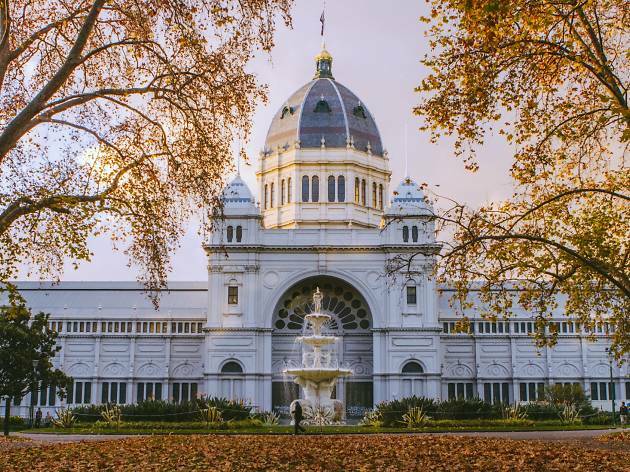 Here's everything you need to know before visiting Melbourne, including transport tips, neighbourhood guides and hotel info. Want to get out of the city for a while? 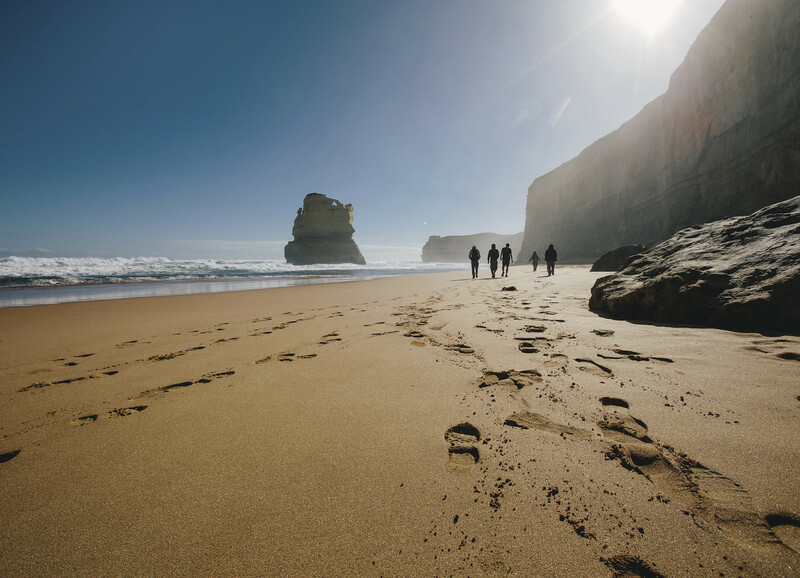 Don't just read about Melbourne getaways... get out and try one! These day trips from Melbourne are paved with cool things to see and do, and driving means you won't miss a thing along the way. Just choose your direction and hit the road.